Dana and Maryann Mullett reside in southern New Hampshire on a quiet country road, just off the beaten path. Quality products and exceptional customer service has always been our mission. 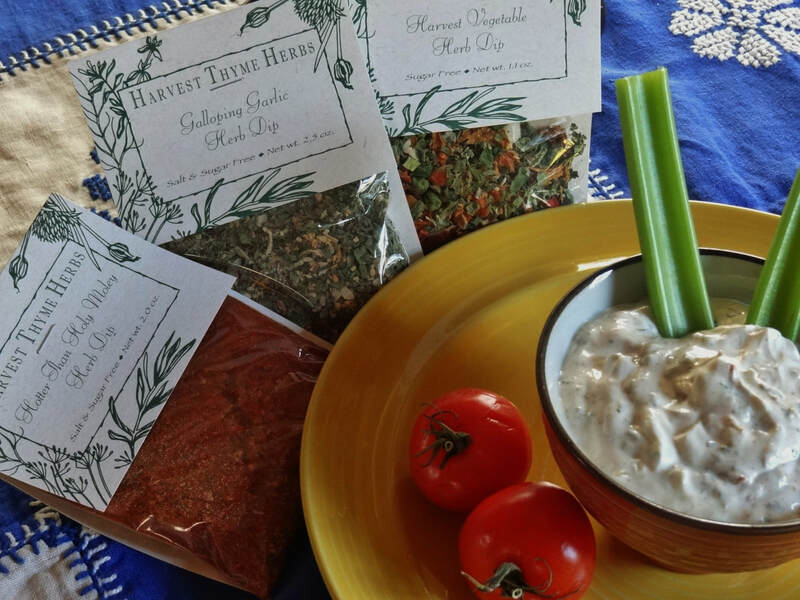 Harvest Thyme was born in 1991 with the creation of herb dip mixes. The product line has grown over the years to include seasonings, cheesecake mixes and more. We have been privileged to have wonderfully dedicated employees over the years that have had the same ethic to quality.